Klever is a name you've probably heard of or will be hearing more of in the 08. 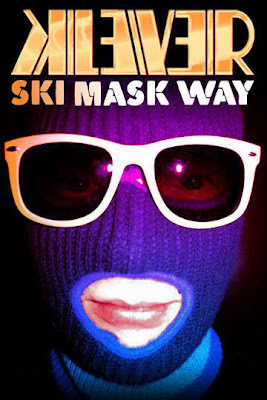 This cats got a steady buzz around his name and I'm sure he'll be out to rob y'all with his latest mix, the Ski Mask Way. Click here to download the dj/producer extraordinaire's mix!